The REV Phantom Kit comes with large LCD screen with greater visibility tougher cover and advanced REV chipset for unmatched performance. Paired with the REV Drift II tank with unique REV series coil, the REV Phantom Kit will bring great vape. You will be attracted after the first glance of the REV Phantom TC Kit. 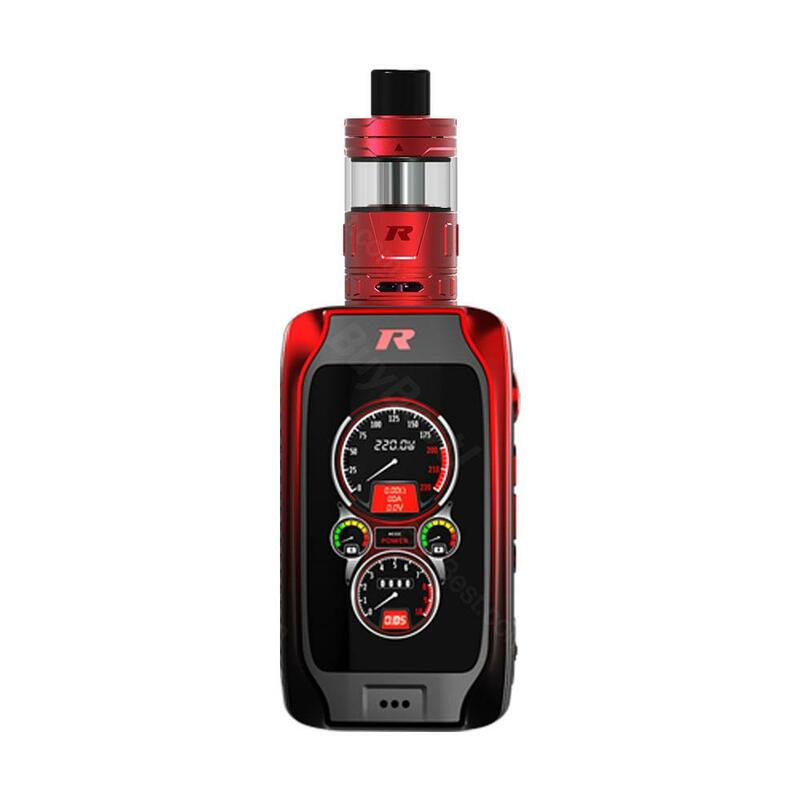 Following Rev Tech' s traditions, the Phantom Kit cranks up a few more notches with its outstanding display and adrenaline-inducing vaping experience. Powered by dual 18650 batteries and advanced REV chipset, the Phantom MOD can fire up to the max output of 220W with 0.002s quick firing speed and complete output modes. It mainly features the 2.8 inch large LCD color screen covered by quartz-level panda glass with greater visibility and solidity. And the REV Phantom also comes with 32MB onboard memory for storing more high-res dashboards. With built-in vibration motor, you can feel the rush of adrenaline when you take a draw. Plus the customable LED around oversized button and 4 digits pin lock function, it will be very safe and convenient to operate the REV Phantom. • It has no e-juice no e-juice, so you need order them separately. 220W REV Phantom TC Kit with Drift II Tank REV Phantom 220W TC Kit with Drift II Tank 5ml. 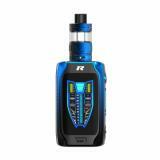 Powered by dual 18650 batteries, REV Phantom TC Kit with Drift II Tank can reach up to maximum output. I love this kit, wanna send to my husband as a birthday kit, pls let me know when it is in stock. I just read that fire speed is 0.002s, really? I like that fast speed. phantom kit very nice and sparkling, good in quality and size, great to use it give me what I ever want and need thanks to buy best for this great product.